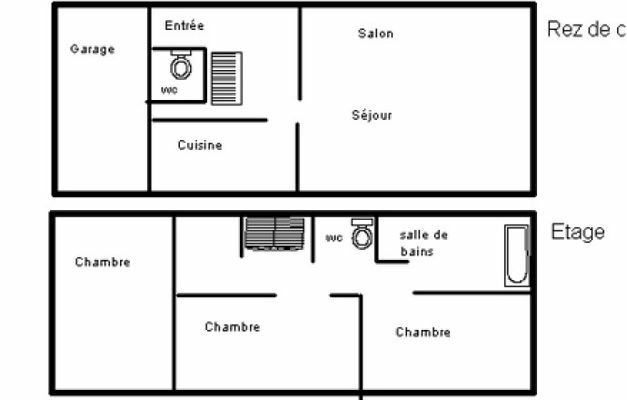 A 81 sqm semi-detached house for 6 people : Living room, kitchen, 3 bedrooms, bathroom. 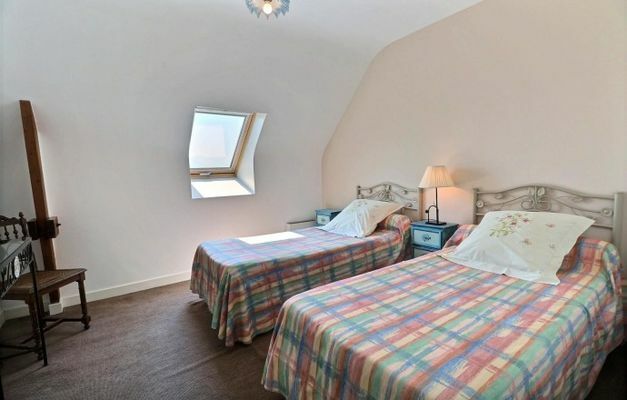 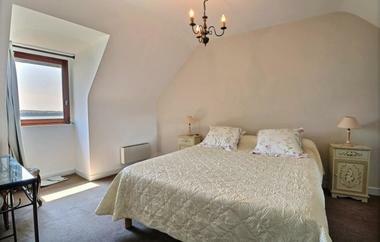 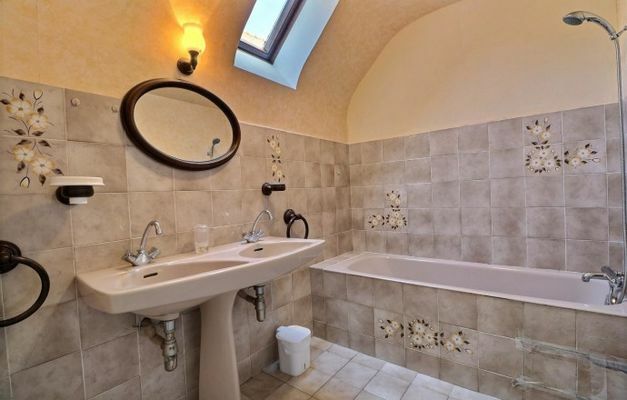 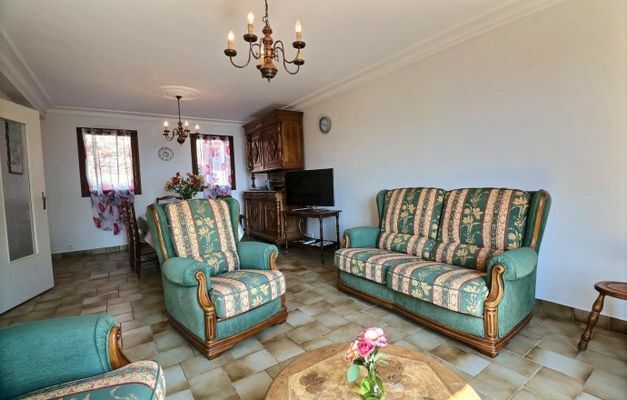 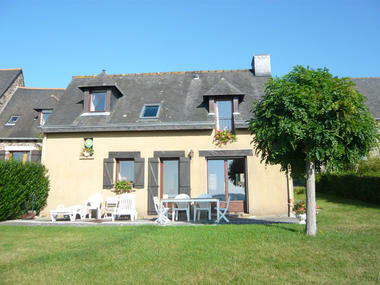 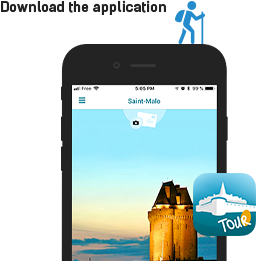 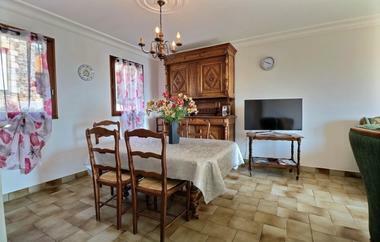 Lovely holiday house in a charming fishing village, classified as one of the most beautiful villages of France. 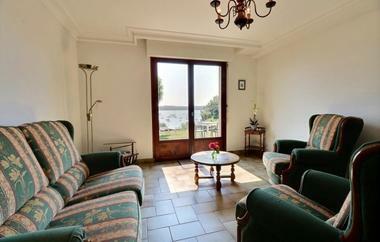 Panoramic views upon the river Rance. 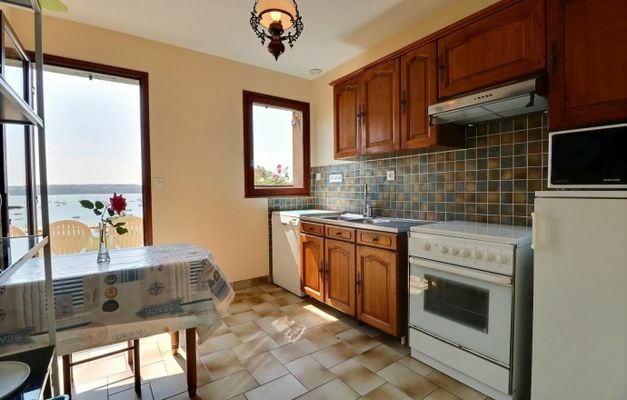 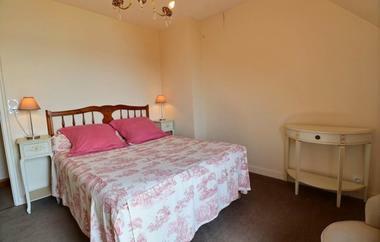 50 meters from the beach and 150 meters from the shops. 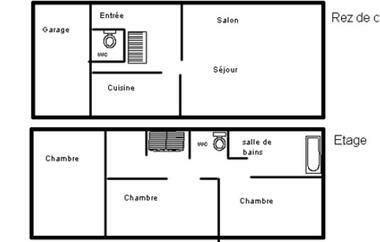 There is no review about Métairie Des Clos De Broons - N°20, be the first to leave one !